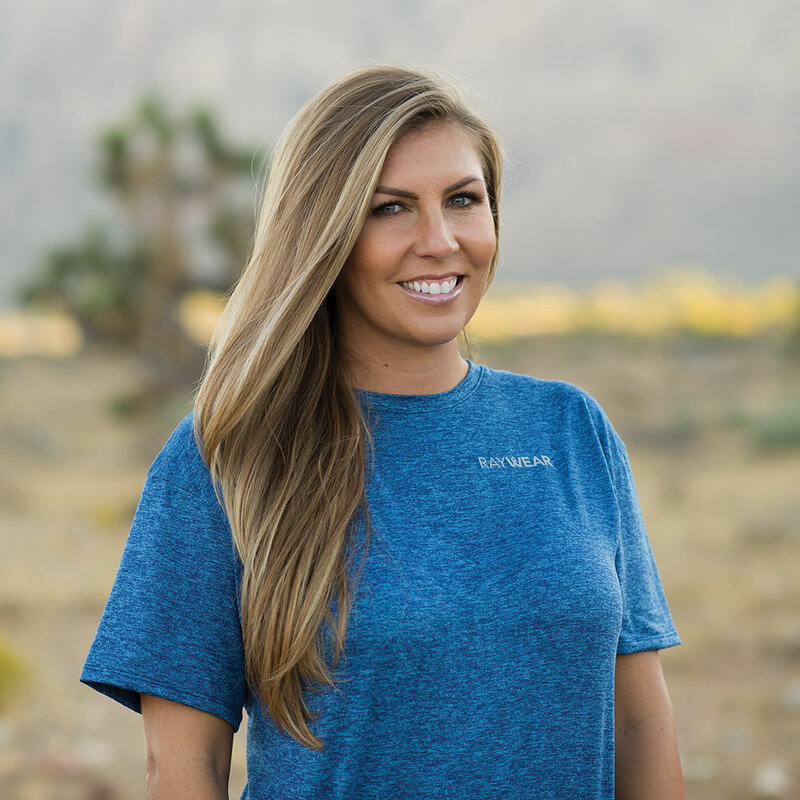 Our Short Sleeve is nothing you have experienced before. Designed specifically for comfort and durability while providing the most complete light spectrum protection. 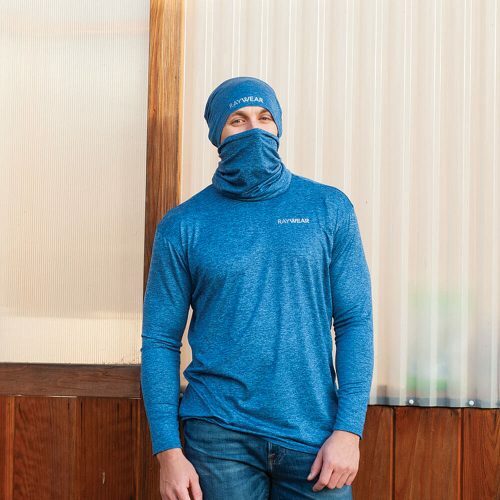 Our ground-breaking fabrics and performance inspired design provide the perfect combination of safety and comfort. With a longer base and moss interior finish, our shirts stay in place during the most strenuous of tasks. 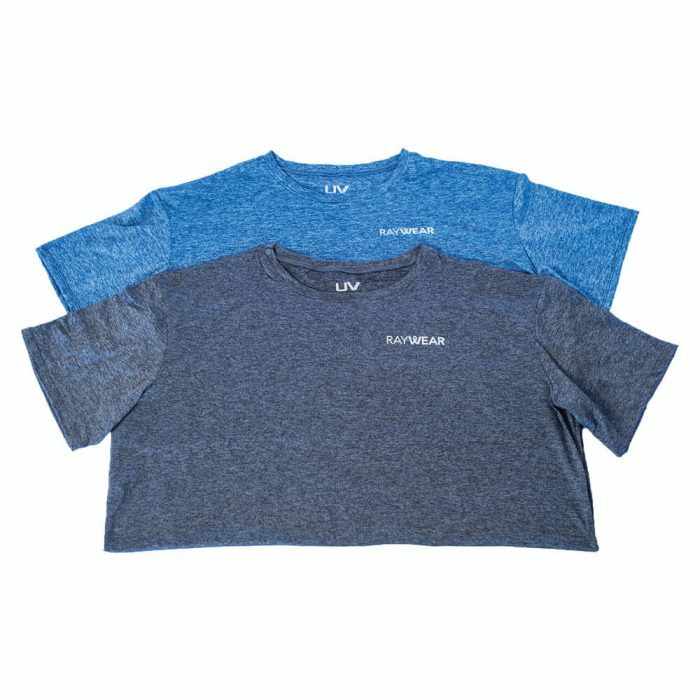 The specifically chosen fabrics have an unparalleled texture and feel, even for those with sensitive skin, to keep you cool and dry while you are working hard. Protecting all areas of your skin is crucial in protecting yourself from the damages of light radiation. 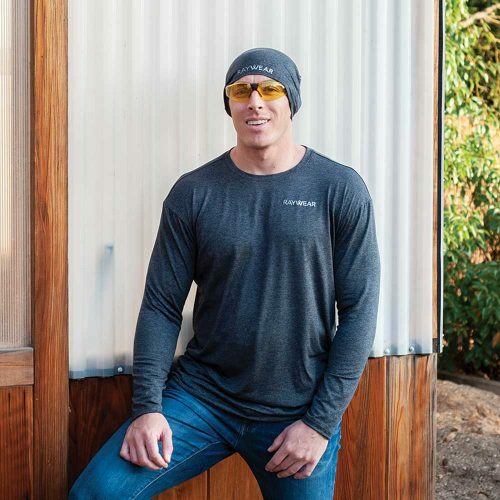 The comfortable, breathable and durable Short Sleeve has earned its place, and will effortlessly keep you protected so you can focus on the task at hand. Made from quick dry fabric. Performance inspired design and stitching for all around comfort. All fabrics are tested in accordance with the American Association of Textile Chemist and Colorist (AATCC). Our fabrics provide up to 99% light transmission reduction. RayWear – protection crafted for durability and comfort.